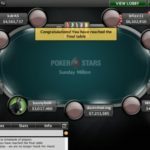 A professional poker player and a native of Canada David ‘dpeters17’ Peters wins the latest Sunday Million event and pocketed $143,505 as winning prize. 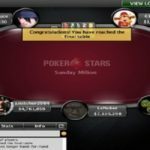 Another poker Pro from Canada Jack Addict becomes runner up in the game who collected $100,705. 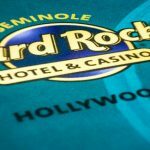 The 10/23/16 $215 No-Limit Hold’em event attracted 5,041 players and generated a prize pool of amount $1,008,200, which was distributed among 692 players. 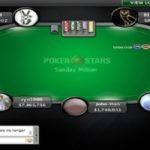 Last weekend David ‘dpeters17’ Peters finished at 16th position in Sunday Million, and here he proved that he can convert 16th position to a winning place. He played tremendously well and not only made through to the final table of the game, but also ensured to win the championship title. 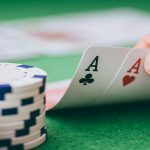 Things are going in a proper way for the Canadian player, who last year won the prestigious EPT#11 Malta for over $653K. 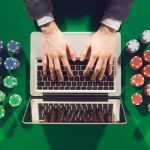 Now all time money for the player including online tournament and live are around a whopping $12.4 Million, out of which over $5 Million from online poker tournament. 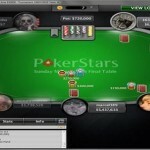 Though, he is not finished yet and looking to grab more titles in his poker career day by day. 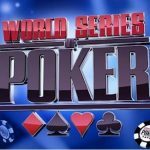 Seat#1, seat#2 and seat#3 belongs to players from Argentina, Canada and Brazil and they were kbza08 (2,663,522), brianjk (3,575,854) and Gordinho90 (3,728,891). Seat#4, seat#5 and seat36 were for chwasciu (1,477,140), SAFADA1 (5,925,494) and Jack Addict (7,455,539). 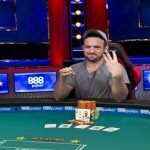 While seat#7, seat#8 and seat#9 belongs to players named as TheLiiin (3,298,763), Omon_Ra_AA (8,000,482) and dpeters17 (14,284,315). 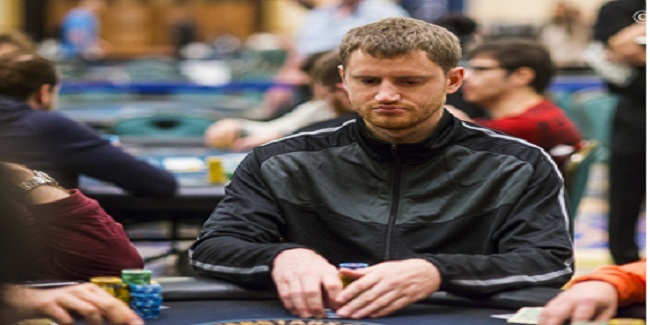 The first player who got busted from the final table was Russian Omon_Ra_AA, who pocketed $8,441 from the tournament being at ninth place, while next to him was Canadian brianjk, who hit the rail for a winning share of amount $12,028 and being at eighth position.